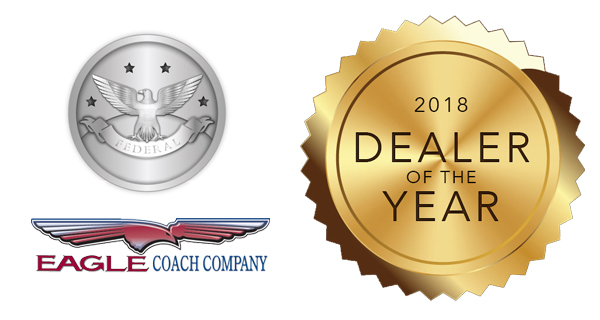 Dealer of the Year Award! by Eagle & Federal Coach! deliveries on our brand new Deliveries page. 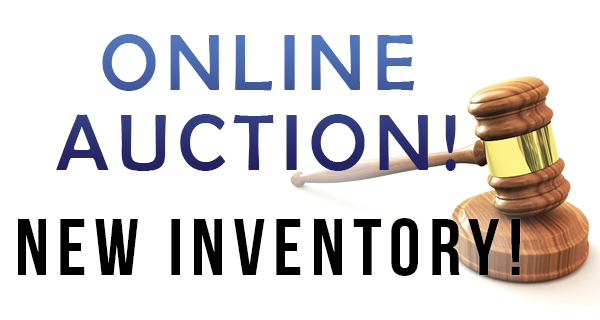 added new inventory to our auction! Get a great deal on used hearse & limos! for various customers. Check out the recap! is the perfect addition to your fleet. Renaissance Cadillac XTS funeral coach. the Federal Coach Stratford Lincoln MKT hearse. 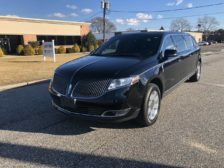 Coach Eaton Lincoln MKT funeral limousine. Lead your procession with elegance and style. Join us at ICCFA in April! From start to finish, Specialty Hearse helped us select the best coach for our needs at the right price.We couldn’t be happier with our new hearse and plan to use Specialty Hearse for all our future needs! At Specialty Hearse, we carry Federal Coach. 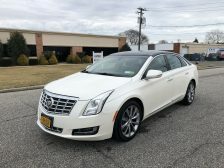 Each of these vehicles is professionally built on either a Cadillac or Lincoln chassis and are dedicated to luxury and safety. 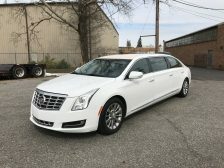 Learn more about our new hearses and limos available now! 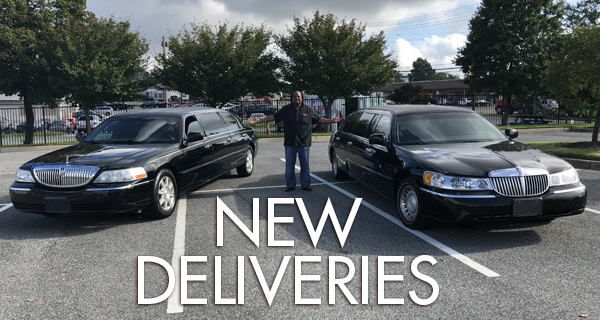 Our lots are always full of used hearses and limos, and we are constantly getting in new vehicles. 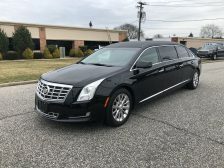 Browse our inventory today and find the perfect used hearse or limo to fit your needs at a budget you can easily afford. 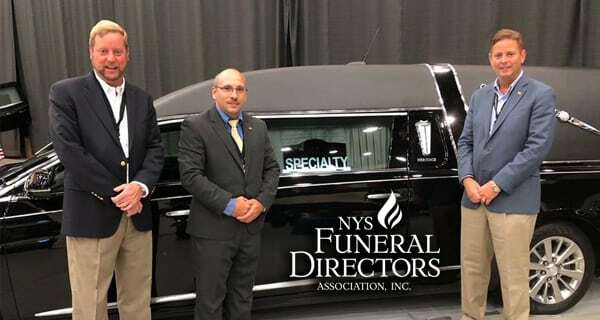 Specialty Hearse is one of the world’s largest suppliers of new and reconditioned used funeral vehicles, both in the U.S. and to over 600 international customers worldwide. 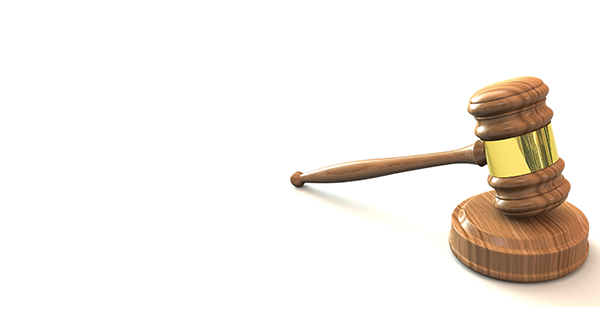 Serving the industry since 1929, we are experienced and ready to serve you too!